Shimmer up your season's ensemble with the Parson sneakers from Pedro Garcia®! We can't currently find any similar items for the Parson by Pedro Garcia. Sorry! SO great! They need to offer in more colors! Fabric is pretty and very comfortable. Frayed edges add beauty. I typically wear an 8.5 and the 9 was perfect. I wound up wearing them and doing a great deal of walking right out of the box because my plans changed. I found them comfortable and supportive. Gorgeous! I find that Pedro Garcia runs small. I am normally a 9 but in Pedro Garcia I wear a 10. 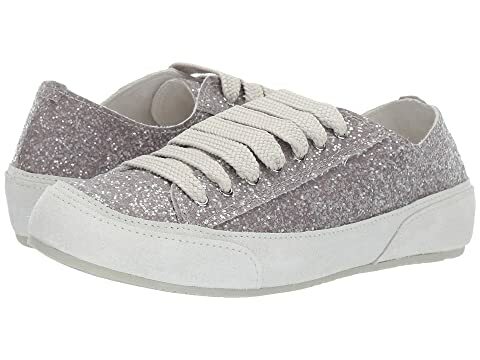 These fancy sneakers, although I haven't yet worn them out, are just lovely.